A Life Behind Bars marks Dan Ruth’s return to the New York stage after many years in the NYC bar/restaurant industry. 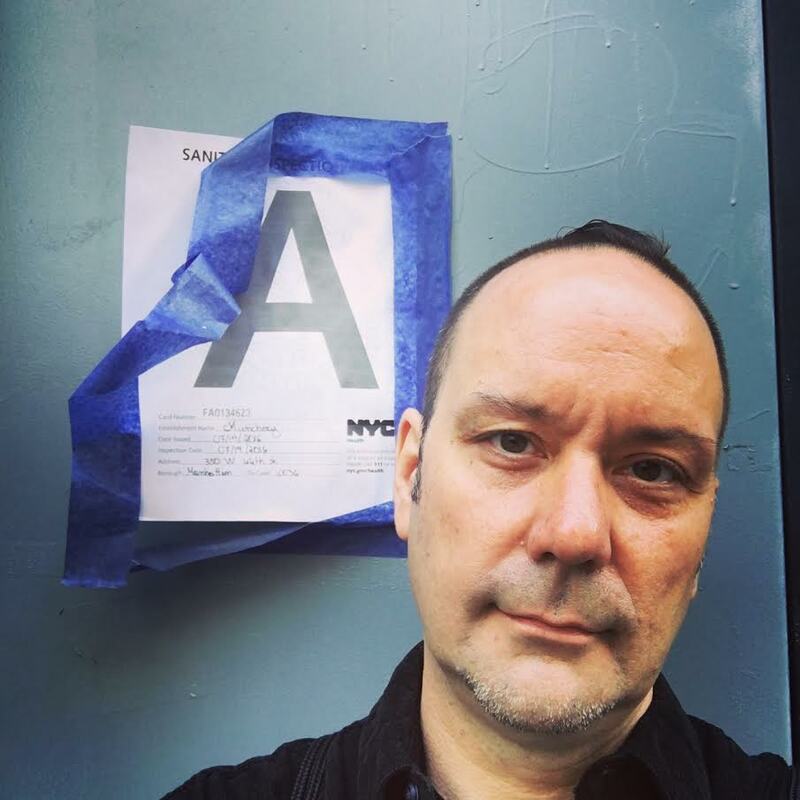 Dan began working on this original work of stand-up, stories and monologues with David Drake (The Night Larry Kramer Kissed Me) at The Abrons Center in 2014. 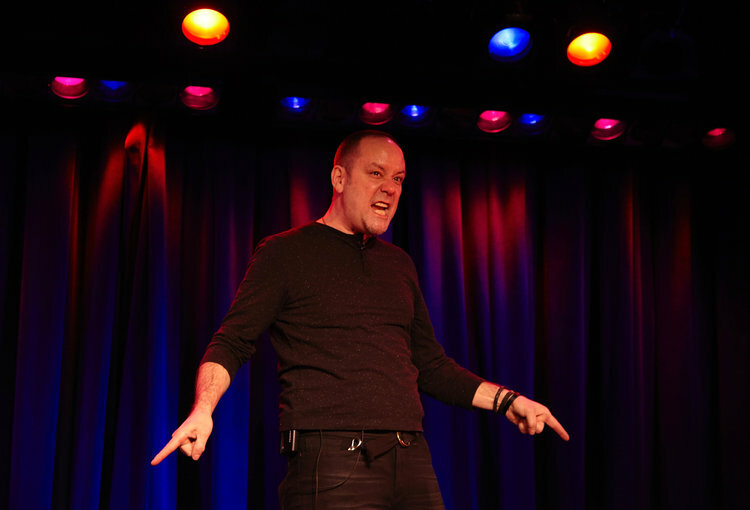 With his long-time friend, collaborator and Director Tanya Moberly, he mounted a sold-out performance of A Life Behind Bars at Dixon Place in December 2015, followed by a run of Mondays at The Gutter Bar in his home neighborhood of Williamsburg, Brooklyn and a full 2-week run at TheatreLab in Richmond, Va. 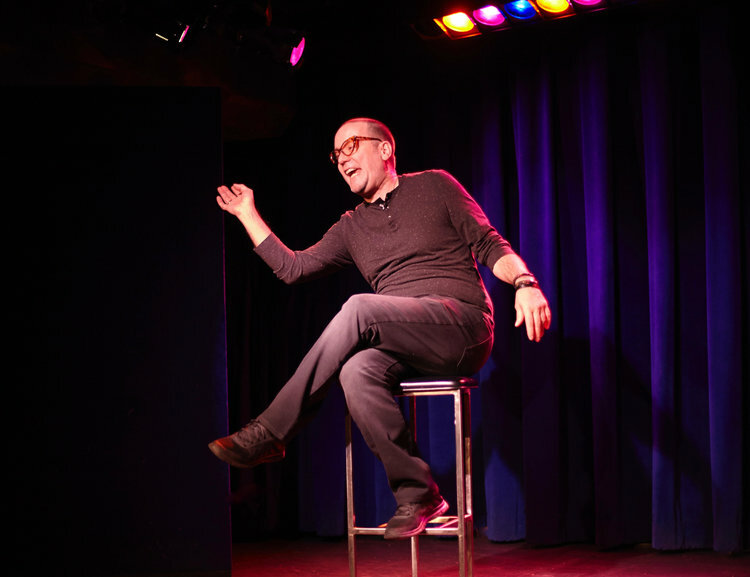 He recently made his Off-Broadway debut last October at The United Solo Festival, where A Life Behind Bars won for “Best Autobiographical Show.” A Life Behind Bars rocked The Laurie Beechman Theater on 42nd Street & was extended. It returns to The Laurie Beechman in the Fall, 2017. "A Life Behind Bars" had its first inception on December 19th, 2015 in front of a sold-out audience in Dixon Place's main stage, in New York City's Lower East Side. "A Life Behind Bars" was performed at The Gutter Bar in Williamsburg, Brooklyn to sell-out performances in April and May on 2016 and was extended in Williamsburg Brooklyn's most authentic rock & roll venue, June 13th and 27th at 8PM. 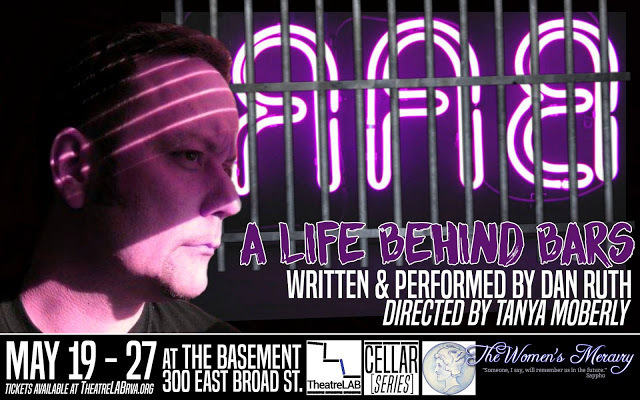 "A Life Behind Bars" went south in May and was performed in Richmond, Virginia at TheatreLAB, 300 East Broad Street, to sell-out audiences May 19th through 27th, 2016. 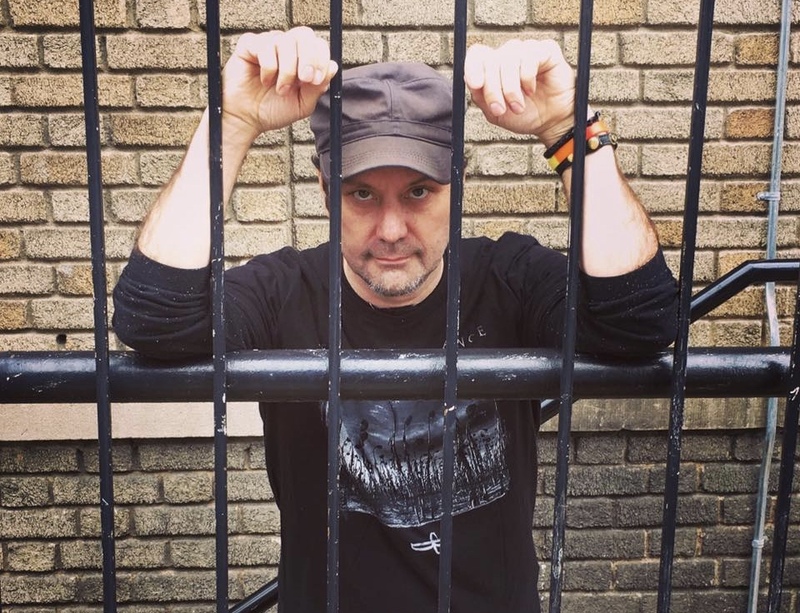 "A Life Behind Bars" also marked Dan Ruth's first Off-Broadway debut when he once again, sold out the show on October 20th in the 2016 United Solo Festival on Theatre Row. Dan is extremely grateful as the show continues to grow and the journey moves forward. . .